uke 21 | UKENS ORD. 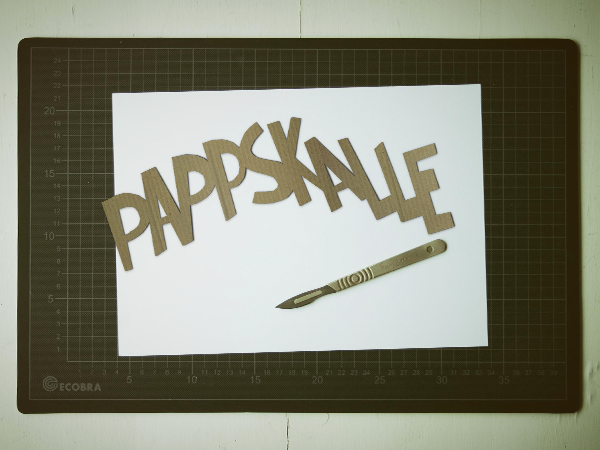 Pappskalle (papp=cardboard, skalle=skull/head) is a Norwegian word for a stupid person. Write it in your dictionary and use it the next time you meet one.